MuscleNerd of iPhone Dev Team hasn’t denied its legitimacy. Though it is still questionable on whether this is legal or not. 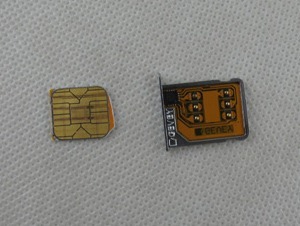 SIM card holds many different types of information, but the part most involved with carrier lock is the IMSI number, which is a unique code that corresponds to your account in the mobile carrier’s database. 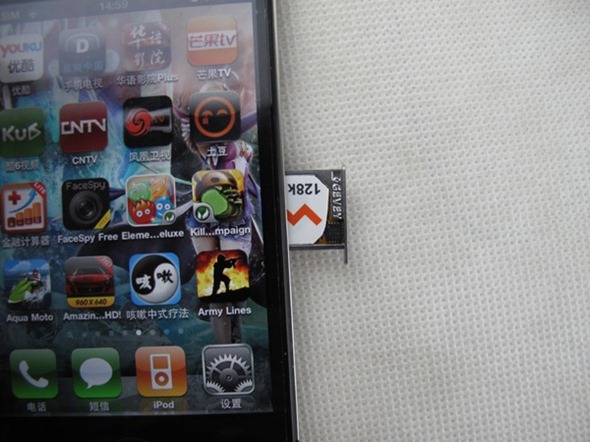 Everyone, just google atttiphoneeuunlockingis just a good site. I have been using it many times for ՍΝᏞΟᏟΚing my iphone, they can even ՍΝᏞΟᏟΚing the newest 6S and 6C.